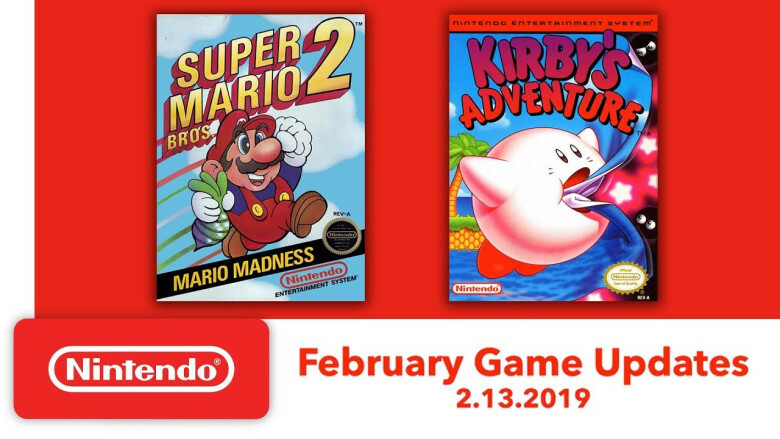 Nintendo has announced the next two games that will be added to the Nintendo Switch Online NES library. 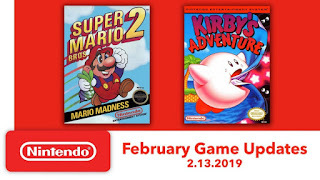 On February 13th, you will be able to play Super Mario Bros. 2 and Kirby’s Adventure. Check out the trailer below.